Plus, we all have our own fitness levels. And that means, we come to an injury differently than anyone else. Your threshold of pain is unique as is your ability to heal. So, your uniqueness has to be respected in order for the healing process to work properly. Have you gotten an x-ray to rule out a fracture? What have you done to heal it so far? Everyone will have different answers for these important questions, but your answers will help determine what comes next. Maybe it is a new injury… Maybe all you have been doing is resting and icing your injury. By the way, that is what most people do (hint: it is incorrect). Maybe, you have an old injury that never healed and you still have weak, painful ankles to this day. Maybe you have weak ankles that are constantly being taped, braced or wrapped? Maybe you are an athlete and you want to get faster and more agile and are hobbled by old injuries in the ankles. Whatever your answers, one thing is for sure…YOU CAN STILL FULLY HEAL YOUR ANKLE, But, you will need to do a proper rehab program first. AND YOU HAVE TO CHOOSE CAREFULLY, BECAUSE NOT ALL REHAB PROGRAMS ARE CREATED EQUAL. But, proceed gently and carefully. The first thing you have to know is not to do any exercises that cause you pain. If you have a sprained ankle, you have to work very gently in the beginning and make sure you don’t aggravate the injury. But, that does not mean you should just be resting. Of course, rest is great, but you also need to rehab the sprain to get yourself back to full strength. Rest alone sure isn’t going to make you any stronger or more stable. Proper ankle exercises exercises will build up strength in the ligaments as they heal and rebuild healthy range of motion. Exercises will also help you improve mobility and stability which are also key factors to fully healing. Doing sprained ankle rehab exercises that cause pain (and ignoring it) can actually make your ankle worse. So, be sensitive and move slowly in the beginning. Before you know it, your ankle will be able to handle much more challenging exercises. 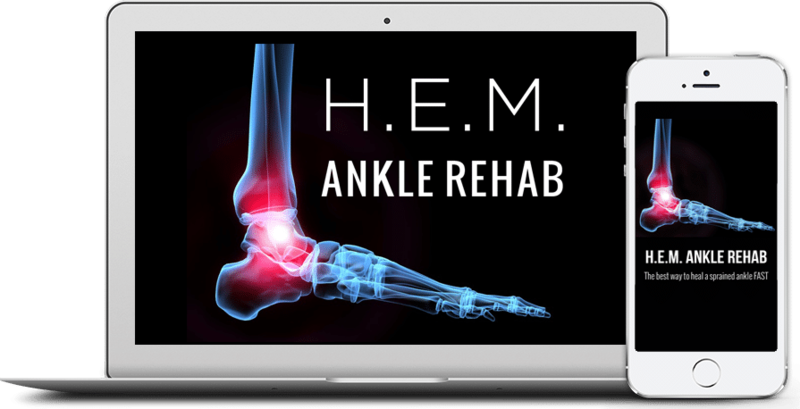 In general, ankle exercises will help heal a sprained ankle very quickly, especially when combined with other top notch healing techniques. Here’s another important point… do not do too many exercises. Some people get excited and do too much too quickly, especially when they start feeling better so fast. You don’t want to overwork your ankle. We get emails all the time from people who say they did too much too fast and now they feel worse again. You have to honor and respect your injury. Don’t ignore signals from your body. Again, it is better to take it a little slower in the beginning and make sure you are ready to jump to more challenging exercises. We’re not talking months or even weeks in most cases, but still, listen to your body as it goes through the healing process. Remember, everyone is different. So, what we suggest is that you pick some ankle exercises that do not cause pain and do some of them. Then, give your ankle a rest. Push yourself with the exercises, but remember don’t go over the edge so that you end up taking a step backward. A little soreness is okay, but not too much. Go easy the first day or two and see how you respond. It may take a day or a few days until you are ready for more challenging stuff. that’s perfectly okay. It’s your body, so take good care of it. What next? Well, we normally recommend going to see a highly rated Physical Therapist or starting our H.E.M. 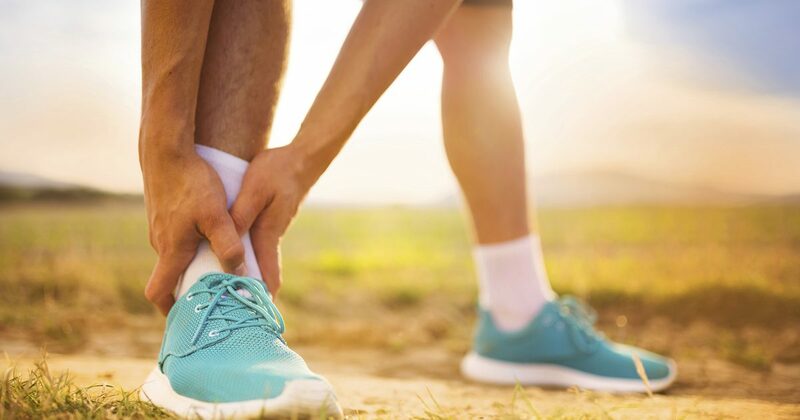 Sprained Ankle Treatment Program as soon as possible, because the faster you begin the healing process the better your ankle will recover in the short and long run. 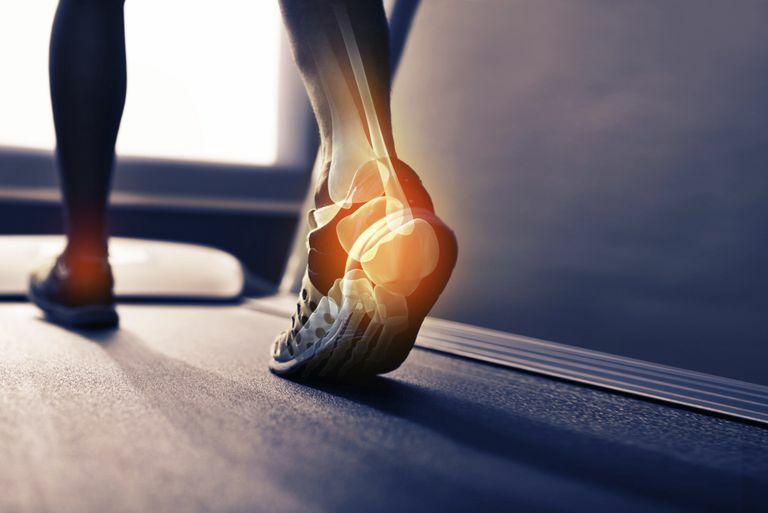 It is full of the best and most effective sprained ankle rehab exercises anywhere and has many progressions to help make sure you can begin doing exercises no matter how badly your ankle hurts. And, they require no equipment and you get instant access to the step by step videos and full color e-book, so you can begin right away.